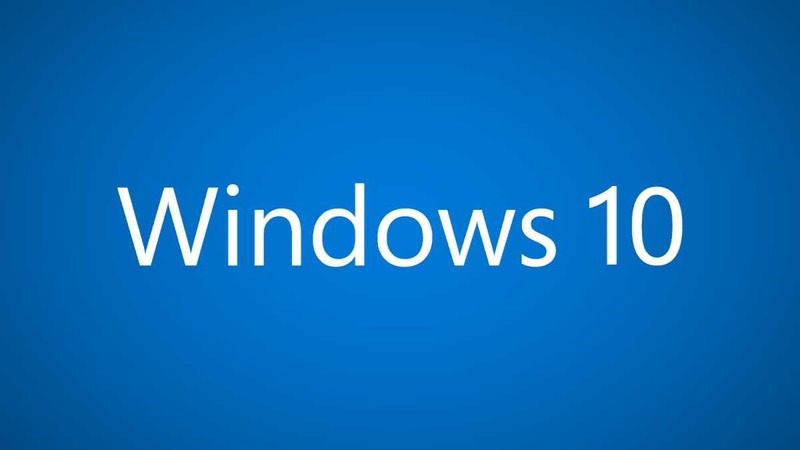 Windows 10 cumulative updates KB4019472 build 14393.1198 are now available. However, some users are reporting that they are unable to download updates or their update stuck midway. We’ve posted official Microsoft offline direct download links for these new updates.